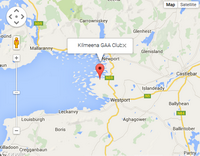 Kilmeena hosted Ballycastle on Sunday last knowing that a win would be a huge boost to our promotion hopes. The game started with Kilmeena playing with the aid of a stiff breeze. However, it was the visitors who settled quickest, and set the early pace. Scores were proving hard to come by, with Ballycastle missing a few opportunities. The Kilmeena performance was not good at all in the first quarter only posting one point in the first quarter. Indeed the score read 0 - 2 to 0 - 1 after 20 mins but then Kilmeena suddenly got to grips with the game and rattled in 2 - 1 before the break with well taken goals by Sean Ryder and Darragh Keaveney. After the break Kilmeena started well for the first few minutes, but then lost their way as Ballycastle playing with the breeze now, turned the screw. The men from the northern shore were in the ascendancy as they whittled away the Kilmeena lead with a goal and three points. 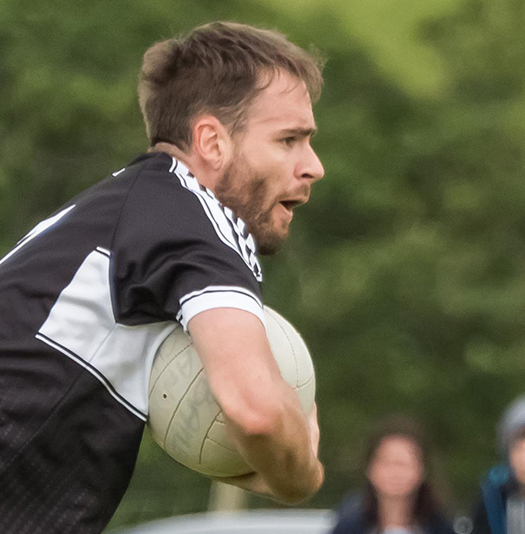 But Kilmeena came back to go ahead again only to be pegged back with two Ballycastle points. At this stage of the game John Reilly, Alan Ryan and John Ryan were introduced and all three had a positive impact to turn the game back Kilmeena's way. With the game well into the final quarter, Kilmeena were struggling to stem the red and black tide, but then a fine move with a speculative Joey Smyth effort ended up in the top corner of the net. 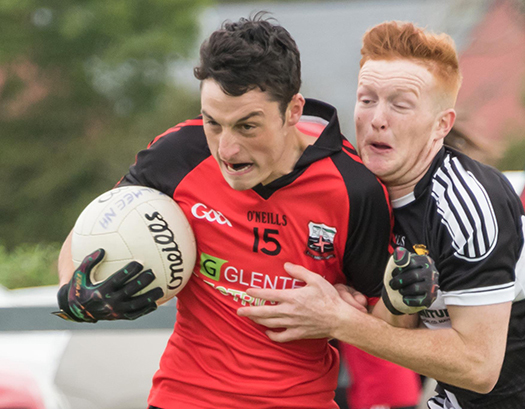 This was a mortal blow to the Ballycastle men and despite a few opportunities late on they couldn't make any inroads into the Kilmeena lead. At the full time whistle the Kilmeena men were certainly relieved to get away with the victory. This was not a good performance, but the resilience in digging out a win certainly augurs well for the rest of the campaign. 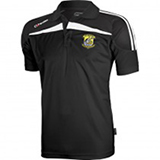 We return to the top of the table and move on awaiting Kilfian in two weeks time. 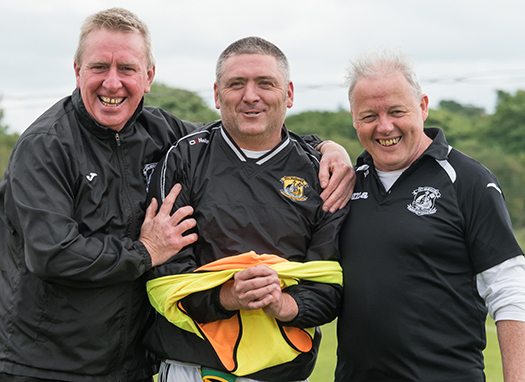 The "Birthday Boy" Declan Ryan, with team managers Mickey Feeney and John Doherty.